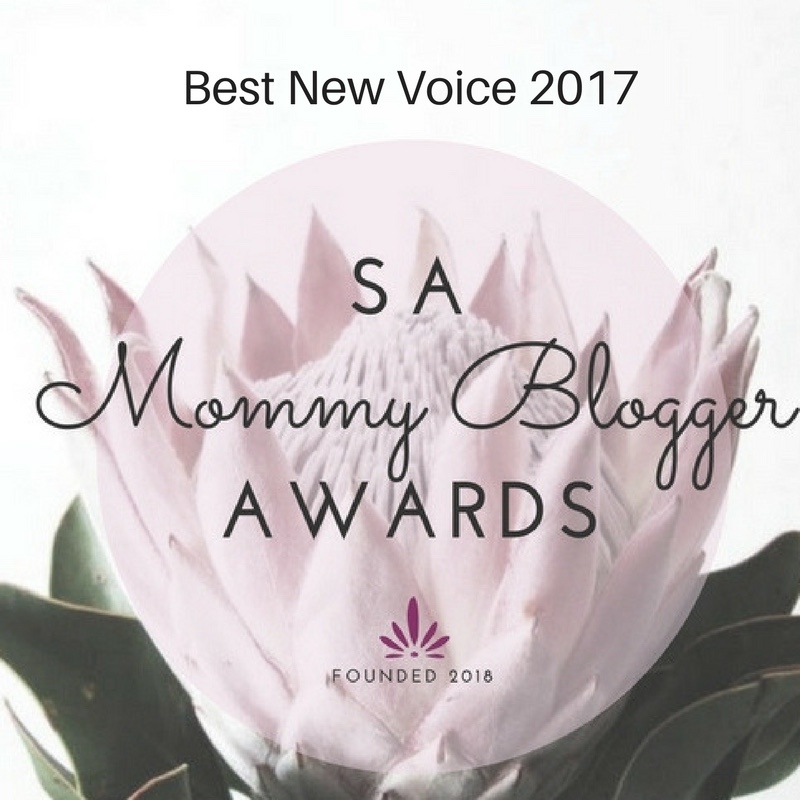 Pros: Ask any mom who lives in and around Stellenbosch and she will tell you that probably the best kid friendly wine estate in the area is Mont Marie. Enclosed play area, good for tiny tots, big tots and kids, you will be guaranteed of a good time here. High chairs are available, a kids menu and yummy food. They also have a bathroom with a changing area in the play area. Pros: With a “farm” feel, this kid friendly wine estate is a hit. Middelvlei Wine Estate not only offers moms the chance to try a ‘braaibroodjie' and wine pairing, but also offers the kids a chance to get in on the tasting action with a box of their own. There isn’t a jungle gym but there is a sand pit away from the main ‘dining’ area with an umbrella close by. There is also great grass area for the little ones to race around on. Cons: Be cautious of the parking area right next to the sand pit, especially if you have a little one that likes to roam. 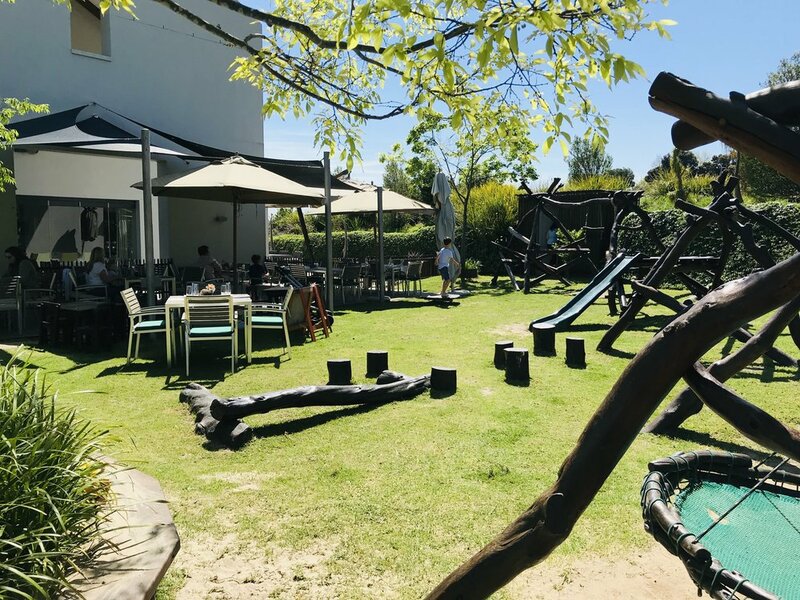 Pros: Known for their duck parade, Vergenoegd is a fabulous wine estate if you just want to chill with the kids while they enjoy the outdoors. Choose your time right and you can watch the duck parade before enjoying a bite from the deli and a glass of MCC or wine. You could even do a relaxing wine tasting (tongue in cheek because actually when is wine tasting ever relaxing with kids??) They also do a great market on a Saturday with a good vibe and lots of fun for the whole family. 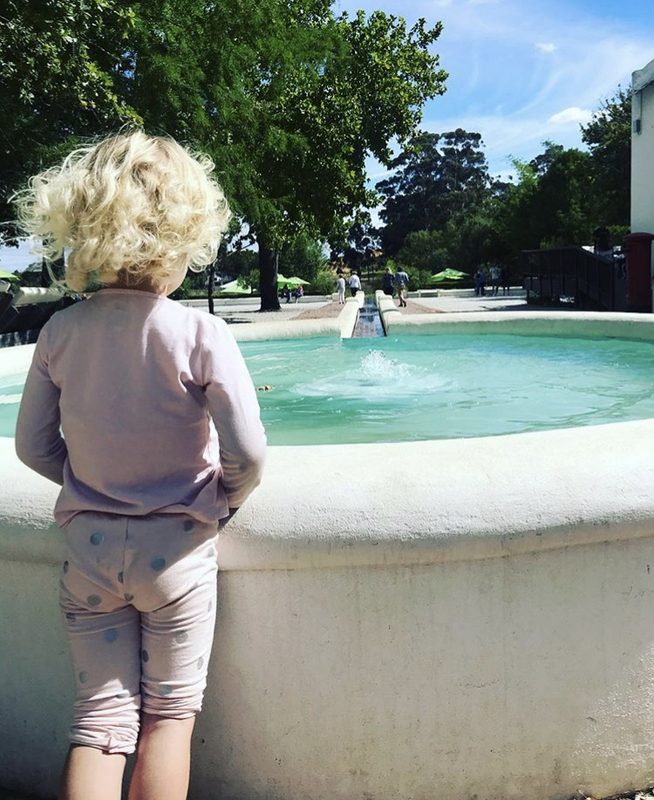 Pros: Rhebokskloof is beautiful kid friendly wine estate on the Paarl Wine Route. Possibly most known for its Shiraz, this wine estate is a great spot to hang out at during the school holidays. Big stretches of green lawn, play area and yummy kids food, Rhebokskloof is definitely not one to be driven past. Cons: The jungle gym is good for older kids not for toddlers. There is a dam with no fence at the bottom of the grass area. Pros: Everybody loves a good food and wine pairing and what better wine estate to do one at than Creation. The pairings are innovative, well planned and perfectly paired with each of their wines. But they also offer a great kids pairing option. Fruit, Milk straws, and french toast are just some of the delicious treats those tiny tummies will enjoy. They also have an indoor play room which (should) keep the kids busy while you savour your pairing. Pros: Start the day off with a round of Pirate Golf and then cool off at the Splash Park. The only struggle you may have is to get the kids away from all this activity. But the food at the main Restuarant is really delicious so if they’ve worked up a good appetite you won’t have a problem (hopefully!). Cons: At the restaurant itself and the wine tasting room there is not much to keep the kids busy with, except a jungle gym. But it is not age appropriate for toddlers. Pros: Beautiful wine estate in Worcestor, may be a far drive from Cape Town, but it is definitely worth it. Great kids play area and excellent food, you will be a happy mamma. Changing room and high chairs, the restaurant is mommy friendly which sometimes is better than kid friendly. Pros: Bon Amis at Bloemendal is honestly quite a good kid friendly wine estate. And they have a really great play area that is suited to all ages - and I mean that! My 1 year old easily climbs and clambers up and down while my 3 year old plays happily in the little houses dotted all over the play area. The food is also pretty good with pizza and sushi on the menu. There is a also a bike track that even the little ones can do. Cons: The picnic area is quite a way from the main restaurant and wine tasting room but it is nice to completely separate from that. There is a stream that runs through the picnic area so it can be hazardous for the little ones. The jungle gym is also only appropriate for older kids. If you have a picky eater, they may not enjoy everything in their boxes. Pros: Warwick Wine Estate is definitely one of my favorite wine estates. It’s beautiful, kid friendly and offer fabulous picnics. If you ask anyone, they will mention their picnics. Great for couples, families or even a birthday party, Warwick should not be overlooked. If you haven’t been to these wine estates, I hope you have as much fun as I did visiting them! Happy Holiday Wine Tasting Mamma Bears and be safe!